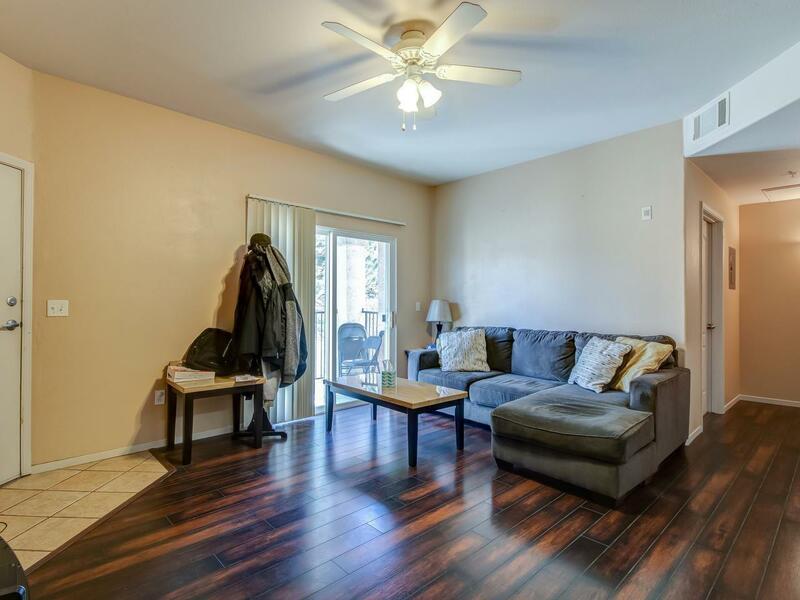 Beautiful 2 bed/2 bath condo with a great location in the Silver Creek development. 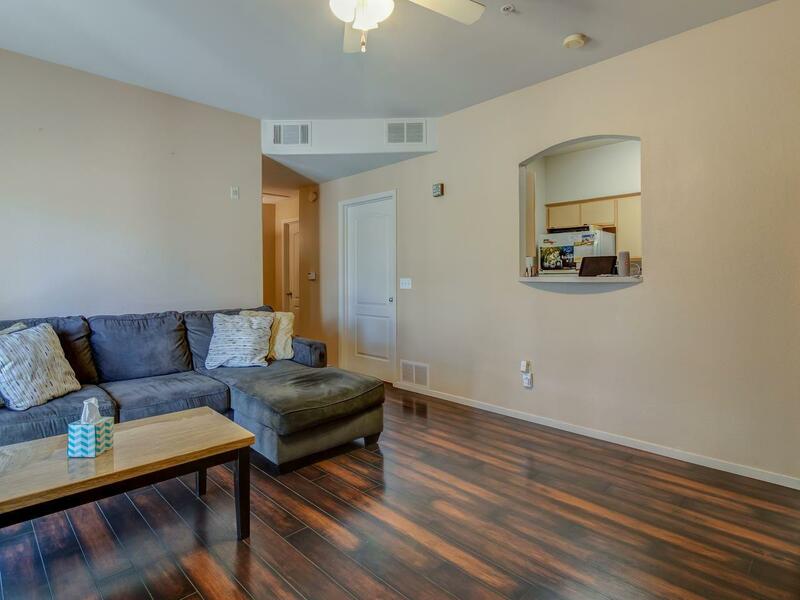 All floors have been recently upgraded with wood laminate, tile throughout the home, and carpet in the bedrooms. Condo comes with a carport and a storage unit! Also, HOA includes internet, cable with HBO, as well as all the basic utilities. 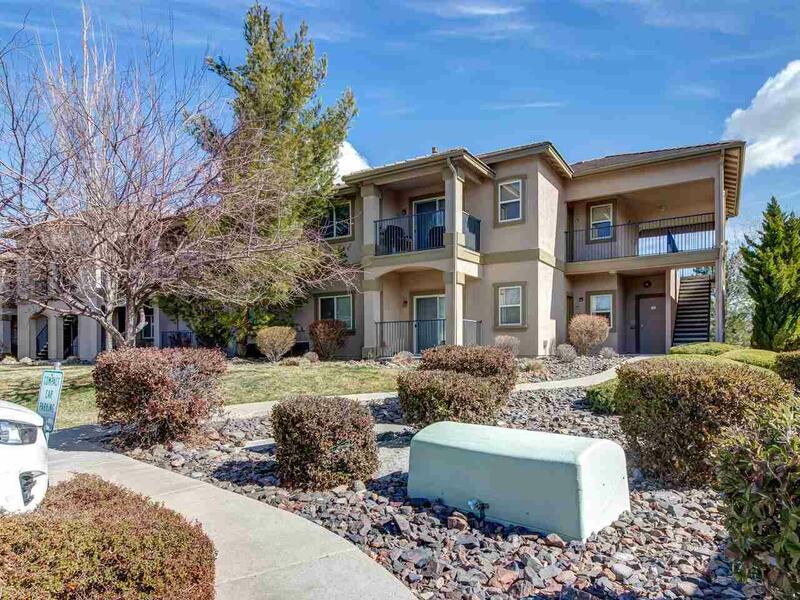 Great location near I-80, minutes from shopping, schools, and downtown area. 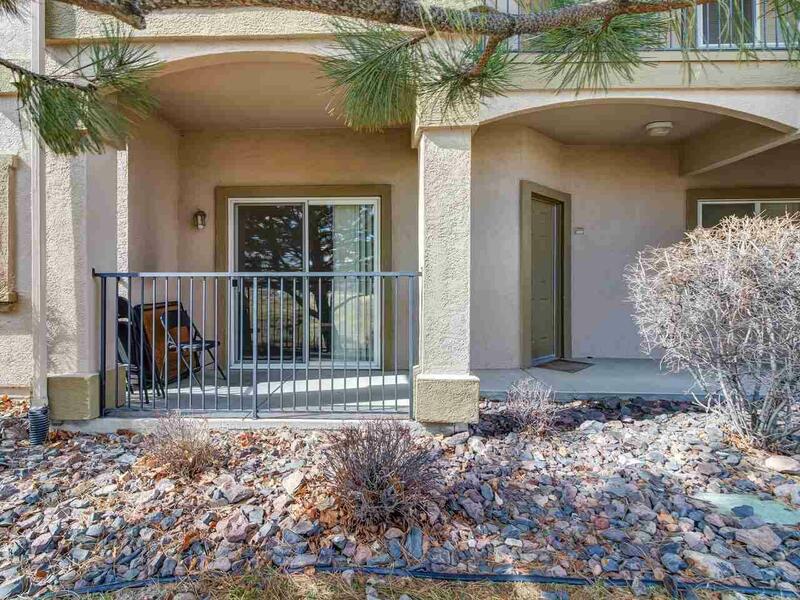 Condo location has a nice view with easy access to a grass area great for walking dogs, and for kids.